NOTE: Please kindly fill up all the fields to have the form working properly. If you encounter error message after clicking “SEND”, please check for empty fields in the form. Step 1 – Fill in details via our Booking form you see on this page. Step 2 – Make Payment on our paypal page by clicking the “SEND” button. Step 3 – After successfully paying thru paypal, you booking is secured. You will receive an E-receipt along with a client handbook. Step 4 – We will commence when you inform us after birth when to kickstart your treatments. 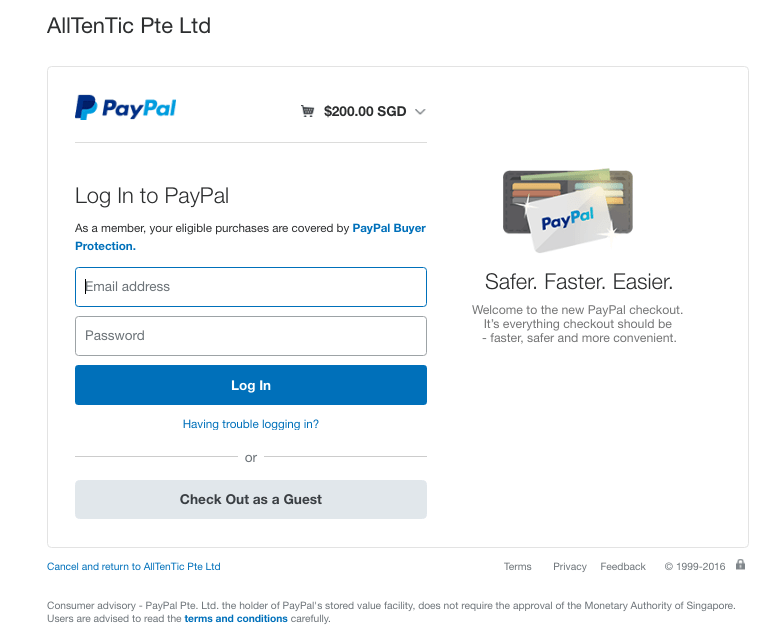 This is the paypal screenshot you will see after you click send on this page. I looked 5mths preg after birth, at least now i am able to see my toes when i stand after the 7 sessions. I like the breast massage as it helped me to clear my blocked ducts. overall, massage was pretty good.